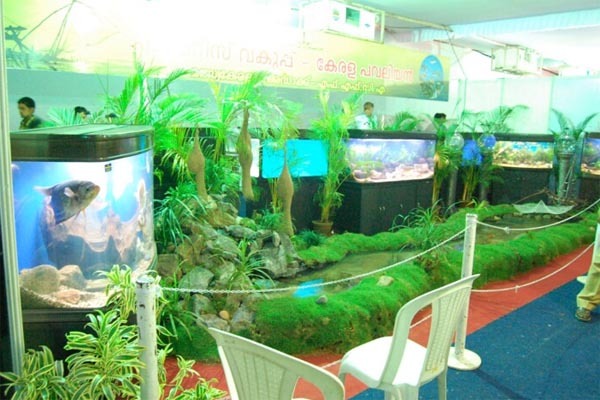 India International Aqua Show 2014 (IIAS) is a biennial exhibition and trade fair for ornamental fishes and aquarium accessories, held at Kochi, the commercial capital of Kerala. Performance of traditional popular art forms and concerts are among the major attractions. Interested parties can sponsor the cultural programs on any date. It will also provide a forum for exchange of ideas and interactions of ornamental fish breeders, traders and visitors within and outside India. A rich variety of ornamental fishes and accessories under one roof creates the unique opportunity for exhibition and marketing.